We are market leaders in providing solutions to the B2B and retail tourism luxury tents for African wilderness. Our products are carefully thought out for your Safari to the untamed African Wilderness. Our tents meet the ISO 5912:2011 requirements for safety, performance, and fitness for use of camping tents. Our knowledge and expertise in tent manufacturing and in the field of tours and travel accommodation is unparalleled. 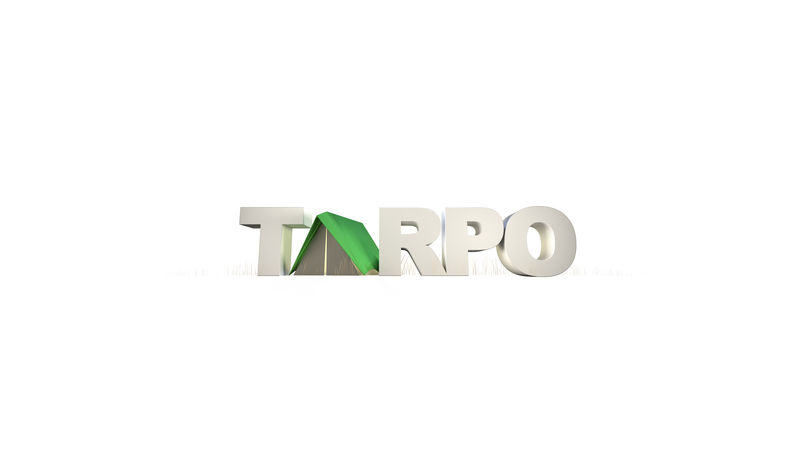 The very first tented camps in the region which still stand were established by Tarpo! In the Serengeti, Samburu, and Tsavo. Our tented camp products include spacious and sturdy structures engineered and designed to deliver comfort and an unforgettable experience. We fabricate Kizingo tents, riverside ensuite tents, Manyatta dome tents just to mention but a few of the accommodation tents we have. We have a bigger variety of tents that can accommodate up to 20 people the Tunisia tent is a good example. We have the ability to design a tented camp with solid teak furniture, feather pillows, an en suite bathroom with hot running water, electricity and a plunge pool built into the veranda deck. Our tents are excellent for a tented camping trip down at the Mara or Lake Naivasha camping. We supply to luxurious camp owners, organizations for team building camping activities and even individual or families that love travel and camping. 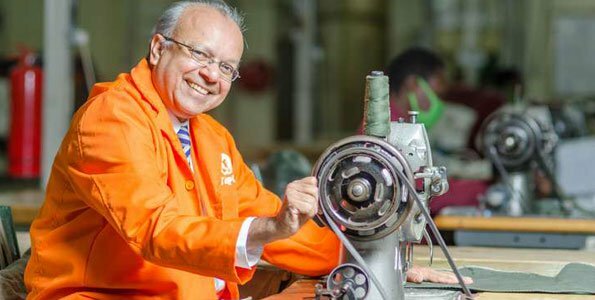 We offer excellent after-sales services to these sectors and continual Improvement of products to serve ever-changing demands as part of our quality manual commitment. We have huge production capacity, space and expertise to deliver in times of disaster or emergencies as well. "This is by far the most efficient temporary accommodation I've had the chance to stay in - comfortable, affordable, and most importantly, sustainable. Loved the showers and toilets! As we need to improve to our footprint when we gather, this is probably one of the best options I've come across in my experience designing gatherings all over the world." I bought these tents in 2009 for a ministry which we support in South Sudan. I bought them under Hope for Sudan. Almost ten years down the line, the tents are still in considerable good condition in spite of the harsh weather conditions in South Sudan. All the trees you see surrounding the tents are younger than the tent.